FREE technical support. FAST & FREE shipping to any USA address. SUPERIOR quality, LARGEST selection, and the BEST prices! 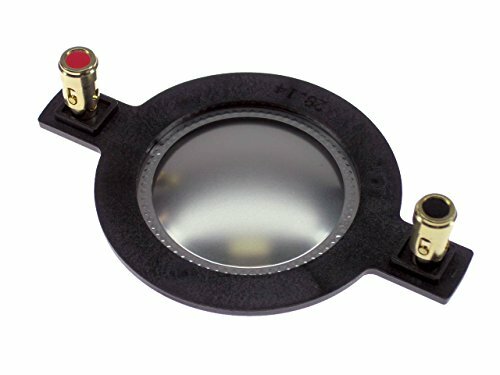 Fits JBL: 5020337X, 2408H-2, 2408H2, PRX-00 Series, PRX-700 Series, PRX 700 Series, PRX-710, PRX710, PRX 710, PRX712, PRX-712, PRX 712, PRX715, PRX-715, PRX 715, PRX725, PRX-725, PRX 725, PRX735, PRX-735, PRX 735, PRX800 Series, PRX-800 Series, PRX 800 Series, PRX812, PRX-812, PRX 812, PRX7815, PRX-815, PRX 815, PRX825, PRX-825, PRX 825, PRX835, PRX-835, PRX 835, and many more! 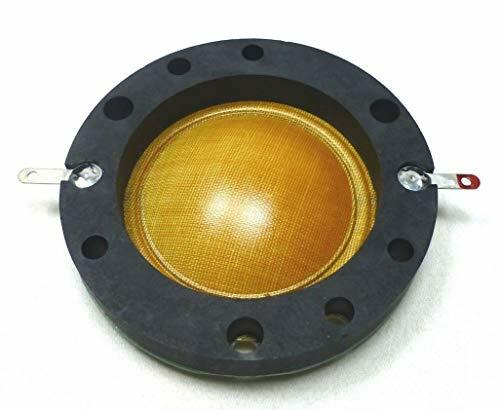 8 Ohm Replacement Diaphragm for Peavey 22XT - Model: SA-DR1, Contents: Replacement Diaphragm for Peavey Horn Driver, Nominal Impedance: 8 Ohms, Compatible with the following Peavey 22 Series Drivers: 22XT, 22XT+, 22XTRD, 22T, 22A, 2200 and more, Additional Features: Quick disconnect spade connectors, Weight: 0.19 lbs. each, Warranty: One Year Warranty. 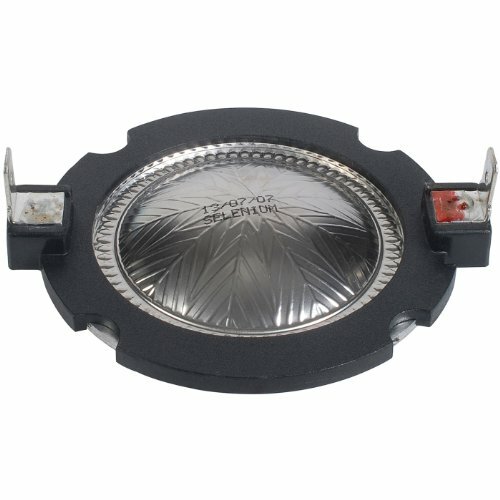 The SA-DR1 diaphragm replacement kit is an 8 Ohm titanium diaphragm. 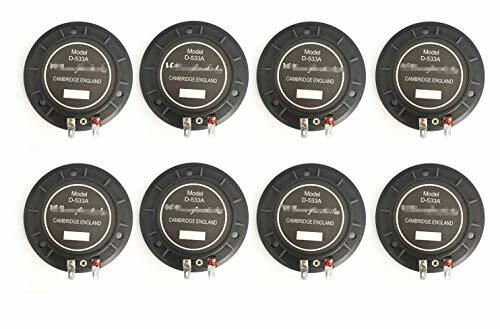 This replacement diaphragms are made to be compatible with the Peavey 22XT driver that is found in many Peavey enclosures. These are made just like the original and have matching specifications. The SA-DR1 is for use in the Peavey 22 Series enclosures and are compatible with the following models: 22XT 22XT+ 22XTRD 22T 22A 2200, and more Never be without the parts you need to keep the music going! 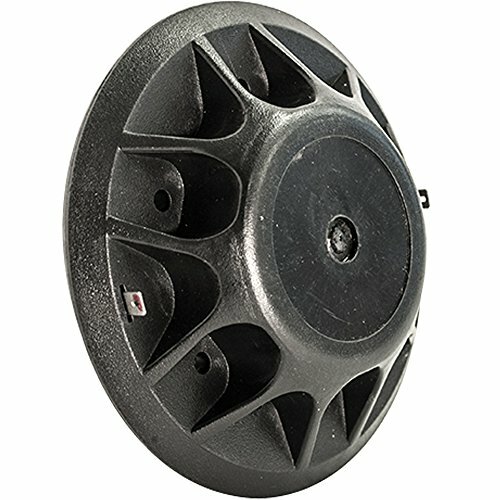 Order replacement diaphragms from Seismic Audio and make us your one stop shop for all your Pro Audio loudspeaker needs. Compatible with the following Peavey 22 Series Drivers: 22XT, 22XT+, 22XTRD, 22T, 22A, 2200 and more. Warranty: One year manufacturer defect and labor. 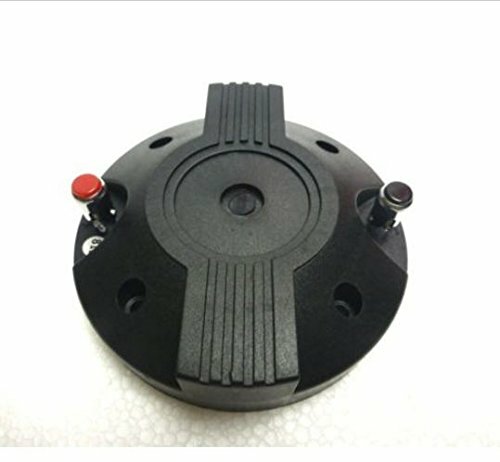 Fits JBL: Control Micro , Control 1, Control 5, Control 8, Control 28, Control 29, CAB25, CAB45, CAB55, MP212, MP215, MP225, MP410, MP412, MP415, Pro III, PRX412M, PRX412M-WH, PRX415M, PRX415M-WH, PRX425, SF12M, SF12Mi, SF15, SF15i, SF25, TR105, TR125, TR126, TR225, JRX112, JRX112Mi, JRX115, JRX115i, JRX125, and many more! 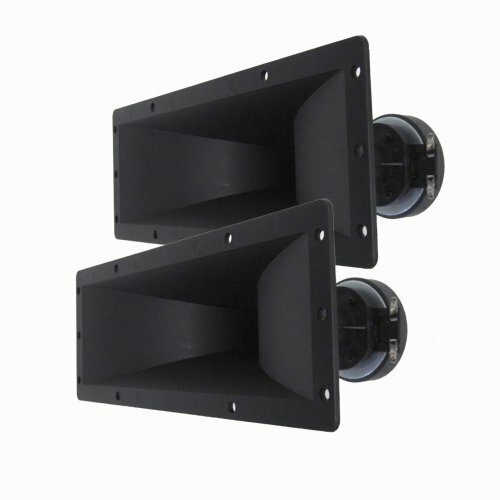 Pair of 4x10 Horns and Drivers Model: SAHG101 (Set of 2) 10 oz Magnet 1" voice coil 3K - 20K Hz 98 db 40 watts RMS - 80 watts Peak 8 ohms 4" x 10 5/8" in size Horn Tweeter These tweeters are brand new. One year warranty This listing is for a pair of tweeter horns. You will receive two of these tweeter horns, pictured and described above. The Seismic Audio brand was designed to make the professional musician, as well as the musician who is low on cash, sound great. 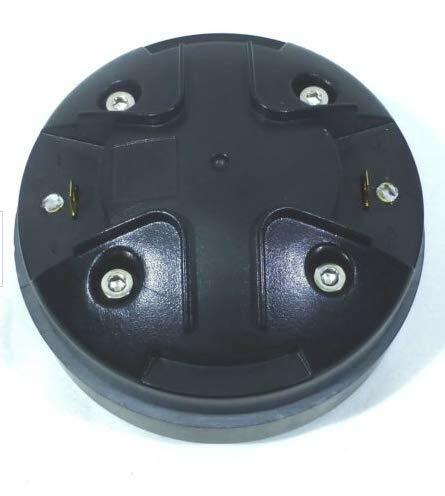 This Is A Brand New Complete Diaphragm With Housing & Coil.Diaphragm Replacement for Mackie Driver DN10/1704-8 P/N 0013925, SN-D44, For SA1521Z, SA1530Z, SA1232Z, SA1532Z, SA1521, SA1530, & More. 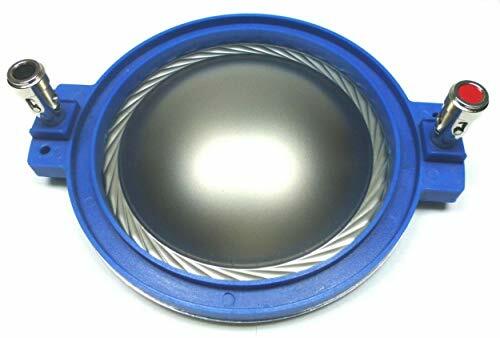 Voice Coil Diameter : 44.4mm / 1.75"
Fits Peavey: Pro 175T, 175-T, Pro12, Pro15, 14900000, and many more! 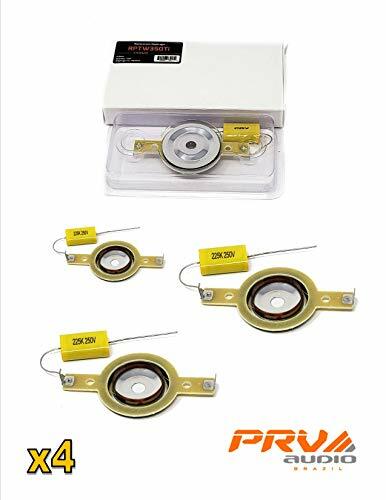 Specs: Voice coil: 1-3/4 (44mm) , Diameter: 2-3/4 (70mm), Length: 4-1/4 (108mm), Impedance: 8 ohm, DCR: 6.5 ohm, Titanium dome with edge wound voice coil on Kapton former. To get the BEST quality repair parts, be sure to buy ONLY from SS Audio and Simply Speakers. Thank you! 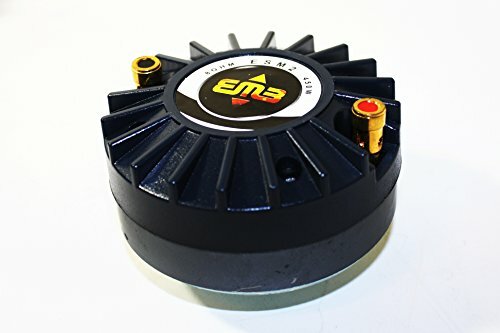 EMB ESM4 550W Max Power Compression Tweeter WORKS FOR JBL, Peavey, Cerwin Vega, Gemini, EMB, BMB, Pyle-Pro, Mr.DJ & MANY BRANDS! 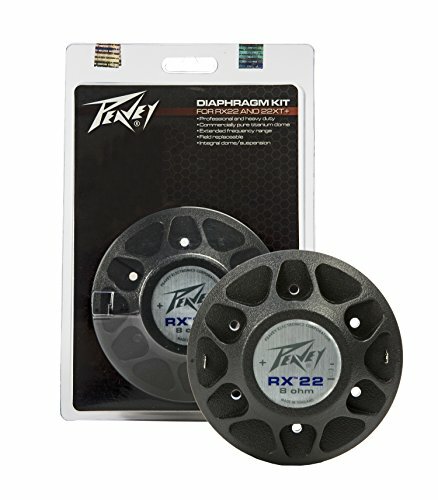 The Peavey 03452400 RX 22 / 22XT diaphragm kit is a combined replacement diaphragm kit for RX and 22XT high frequency drivers. 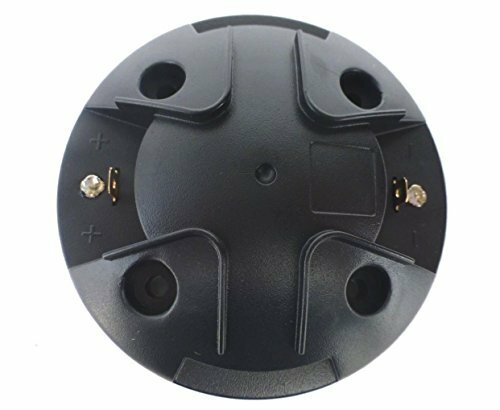 The RX 22/22XT diaphragm kit includes ferrofluid, 22XT spacer gasket, 22XT mounting screws, installation instructions, and material safety data sheet. Warranty: Warranty period one (1) year. 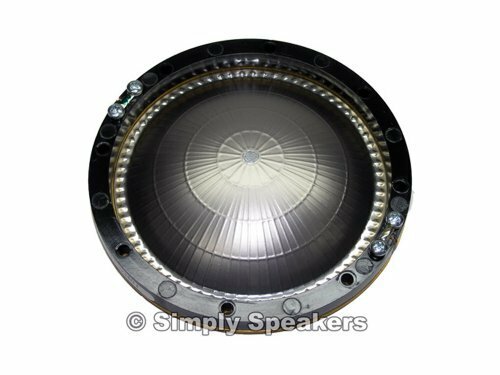 The Selenium D220Ti-8 horn driver's diaphragm is formed from pure, rigid, light, and extremely thin titanium (0.025 mm). To avoid stress and distortion, the suspension has specially designed reinforcement. An injected-molded phase plug is optimized to eliminate undesirable phase cancellations. The D220Ti-8's ceramic magnetic assembly effectively concentrates flux in the gap, and highest motor strength efficiency is achieved through the use of FEA (Finite Element Analysis). 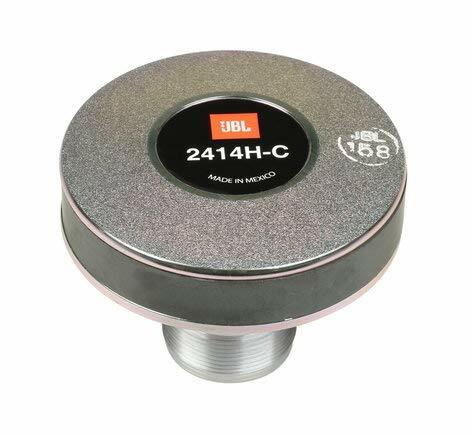 Throat diameter: 1 Impedance: 8 ohms Frequency response: 1,000-21,000 Hz (no crossover) SPL: 109 dB 2.83V/1m Magnet weight: 24 oz. Dimensions: Overall diameter: 4.53, Depth: 2, 2.75 including threaded nose. PRV Audio will have your TW350Ti bullet super tweeter operational in no time flat! Fits: Eminence: 16 ohm for 02018, PSD-2002, PSD-2002-16, PSD2002, PSD2002-16, PSD-2002S, PSD-2002S-16, PSD2002S, PSD2002S-16, and more! 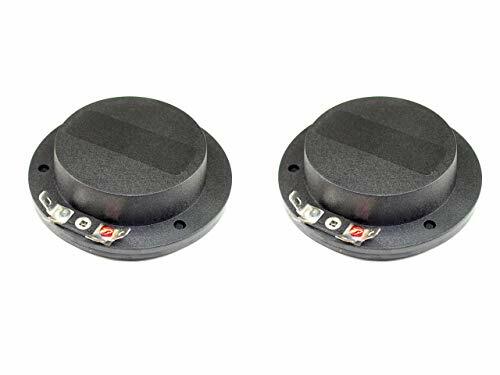 Premium SS Audio Diaphragm 2-Pack for Eminence PSD2002-16 Horn Drivers and many others. 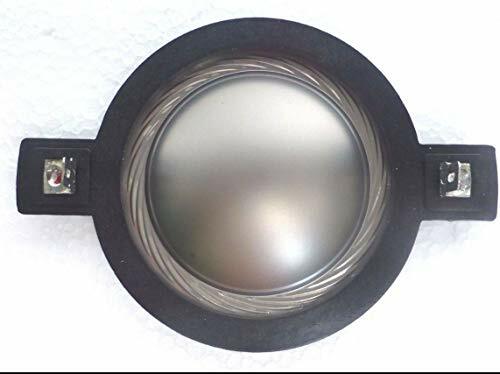 Specs: Voice coil: 2 (50mm), Diameter: 3-1/2 (90mm), Impedance: 16 ohm, DCR: 12 ohm, Titanium dome with copper voice coil on Kapton former. 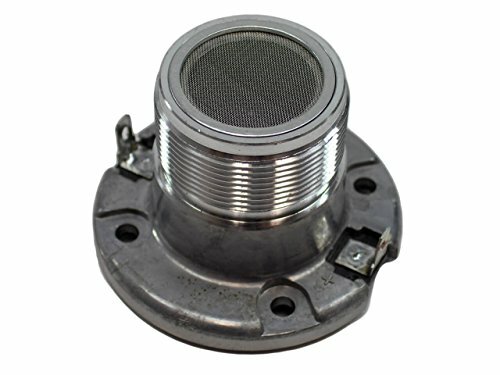 1" Throat Compression Tweeter, Perfect performance replacement for any speaker! 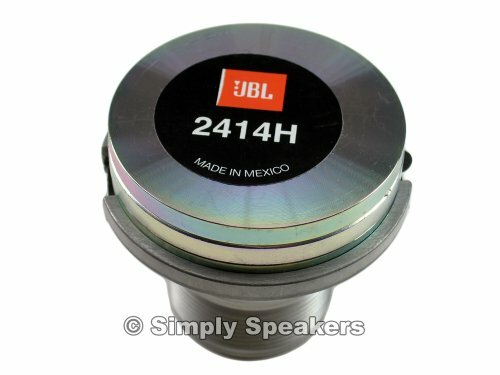 EMB ESM2 450W Max Power Compression Tweeter WORKS FOR JBL, Peavey, Cerwin Vega, Gemini, EMB, BMB, Pyle-Pro, Mr.DJ & MANY BRANDS! 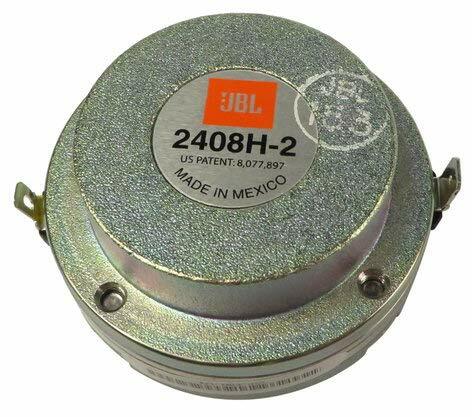 Fits JBL: 2446, JBL 2446J, JBL 2447, JBL 2447J, JBL 2450, JBL 2450J, JBL 2451, JBL 2451J, 4673B, 4675C-HFA, AS2212-STD, AS2215-STD, SP212-6/WH, SP212-9/WH, SP215-6/WH, SP215-9/WH, SP222/WH, SP225-6/WH, SP225-9/WH, SR-4706A, SR4706A, SR 4706A, SR-4726A, SR4726A, SR 4726A, SR-4726X, SR4726X, SR 4726X, SR-4731A, SR4731A, SR4731A, SR-4731X, SR4731X, SR 4731X SR-4732A, SR4732A, SR 4732A, SR-4732AT, SR4732AT, SR 4732AT, SR-4732X, SR4732X, SR 4732X, SR-4732XF, SR4732XF, SR 4732XF, SR-4733A, SR4733A, SR 4733A, SR-4733X, SR4733X, SR 4733X, SR-4733X/F, SR4733X/F, SR 4733X/F, SR-4733X-6, SR4733X-6, SR 4733X-6, VS2210-6WH, VS2210-9WH, VS3215-6WH, VS3215-9WH, VS3218-6WH, VS3218-9WH, and many more! 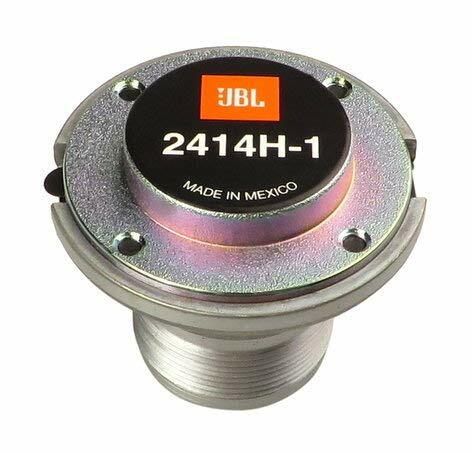 JBL Factory Speaker Diaphragm part # D16R2450 for JBL 2446, 2447, 2450 horn drivers and many others. 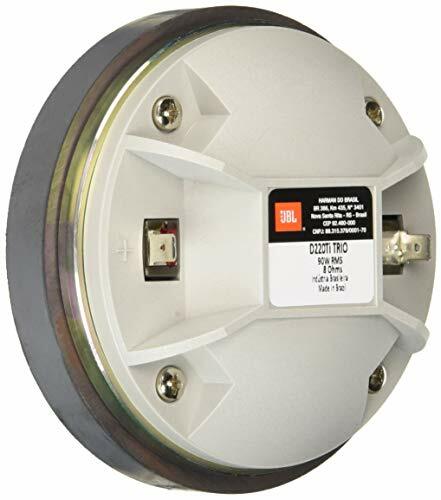 Fits JBL: AC16-WH, AC26-WH, EON210P/230, EON305, EON315, EON510/230, EON515/230, EON515XT/230, PRX535S (serial # 013381 and higher), PRX635/230, VRX928LA, VRX928LA-WH, VT4886, and many more! 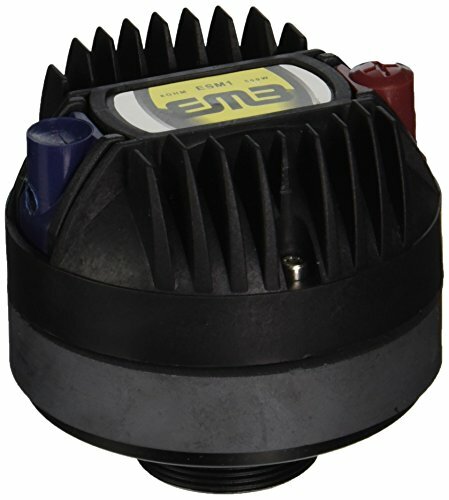 SS Audio Diaphragm for EV DH1K, 8 Ohm, D-DH1K used in many ELX and Live-X systems. Fits Electro-Voice / EV: DH1K, DH1-K, ELX112, ELX 112, ELX 115, ELX115, ELX215, ELX 215, ELX-112, ELX-115, ELX-215, ELX112P, ELX115P, ELX-112P, ELX-115P, ASY001060000, F01U247593, Live X, Live-X, LiveX, and many more! 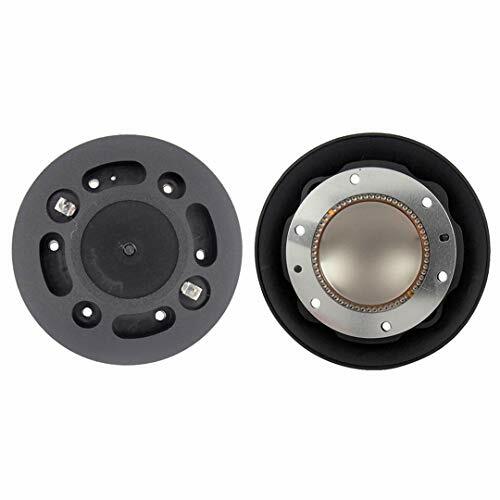 Premium SS Audio replacement diaphragm for EV DH1K driver used in many ELX and Live-X systems. 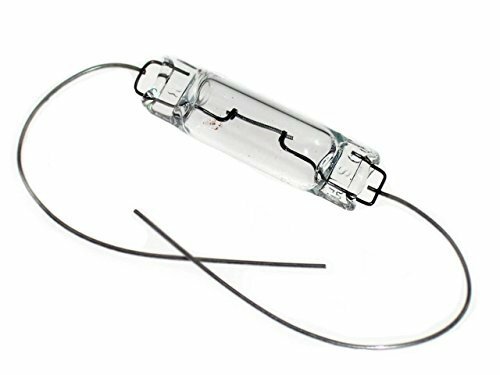 Fits JBL: 2414H-C, 5000169x, PRX 400 Series: PRX-412M, PRX412M, PRX 412M, PRX-412M-WH, PRX412MWH, PRX 412M WH, PRX-415M, PRX415M, PRX 415M, PRX-415M-WH, PRX415MWH, PRX 415M WH, PRX-425, PRX425, PRX 425, JRX 200 Series: JRX-212, JRX212, PRX 212, JRX-215, JRX215, JRX 215, JRX-225, JRX225, JRX 225, and many more! Replacement Voice Coil & Diaphragm for TW46. This product is highly durable. With True Enhanced Performance. Latest Technical Development. 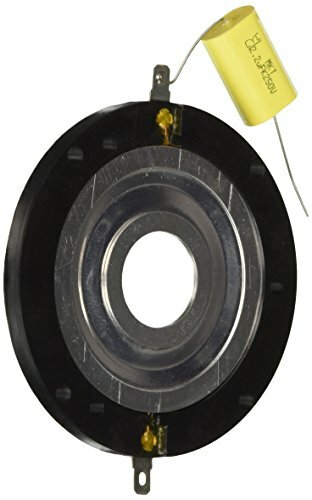 Replacement diaphragm for 8 ohm D202Ti, D220Ti, and D2500Ti drivers. 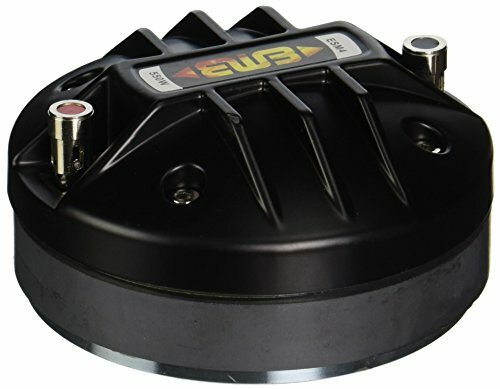 EMB ESM1 400W Max Power Compression Tweeter WORKS FOR JBL, Peavey, Cerwin Vega, Gemini, EMB, BMB, Pyle-Pro, Mr.DJ & MANY BRANDS! 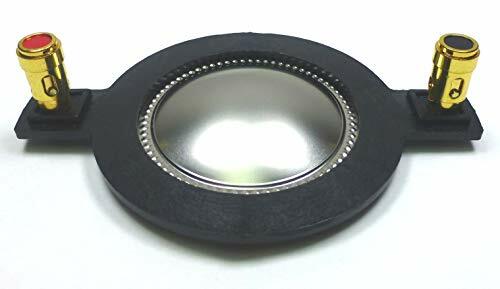 This Is A Brand NEW Aftermarket Replacement Diaphragm For QSC SR-000110-00, B&C DE200, D-BCMMD200-8 Please Look And Confirm The Diaphragm You Are Ordering Matches The Pictures Above & The Specs Below. Outer Ring Diameter :2.62 (66.72mm). The Center Distance Of The Two Post Terminals : 1.36(34.71mm). 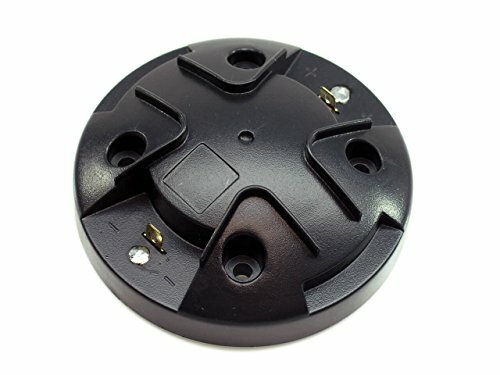 his replacement diaphragms are made to be compatible with the Peavey 22XT driver that is found in many Peavey enclosures. These are made just like the original and have matching specifications. 1.This loudspeaker unit apply to home theatre system, professional audQio and compression driver. 1. It applies to home theatre system, professional audio and compression driver. 2. It sounds extremely clear and no noise. 3. It is highly reliable and low consumption.